From Paul Dini, Emmy and Eisner award-winning creator of Harley Quinn and Batman: The Animated Series, and Marc Andreyko, comes the origin story of the most epic love saga of all-time: Harley Loves Joker! Set in Harley's earliest days with the Joker, the DC Universe's most mischievious anti-hero makes the biggest mistake of her burgeoning criminal career...accidentally reve From Paul Dini, Emmy and Eisner award-winning creator of Harley Quinn and Batman: The Animated Series, and Marc Andreyko, comes the origin story of the most epic love saga of all-time: Harley Loves Joker! Set in Harley's earliest days with the Joker, the DC Universe's most mischievious anti-hero makes the biggest mistake of her burgeoning criminal career...accidentally revealing the location of Mistah J's hideout! 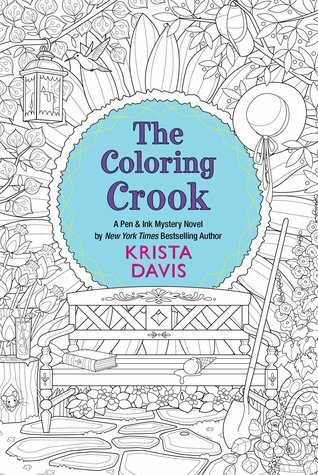 She tries to make it up to her puddin' after her colossal blunder--but the Joker's wrath is not easily soothed! And how will the Dark Knight make matters even more complicated? 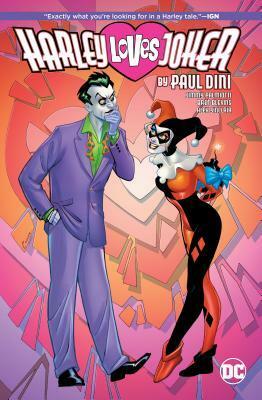 Paul Dini returns to his roots with an all-new take on the romance of the century in Harley Loves Joker! Collects the backup stories from issues #17-25 of the Harley Quinn series and Harley Loves Joker #1-2.